One. Every traveler needs this basic stuff - MONEY. From purchasing tickets to and from different destinations to booking accommodations at a cozy hotel, money is really an important thing. So to my ninangs and ninongs who constantly read my blog (chos), you know the drill. AND YOU CAN'T HIDE FROM ME THIS YEAR, I'M TELLING YA! Or better yet, you just have to click my ads. Make it a daily habit. Jazzzkeeding! Two. Round trip tickets to Batanes. Because round trip tickets to Basco, Batanes (from Manila) costs more than round trip tickets to Bangkok. Yes, it's THAT expensive. But there's more to see in Batanes - houses made of rocks, the Ivatans and the beautiful landscapes. Three. Tripod. For obvious reasons, taking long exposure shots will be easier and my photos will have better quality. Also, taking self-portraits from my travels won't be that hard! Five. iPad 2 3G. I travel a lot and I need to get the latest updates from Facebook and Twitter, emails and news coming from both local and international media. It wouldn't be that hard to communicate with my family and friends whenever I'm out of town (or out of the country). Too bad I didn't win an iPad 2 3G during Globe's Christmas Party! I ain't that lucky when it comes to raffle draws! But yeah, I still have to be thankful for the unexpected blessings that I have received this year. Firstly, my Canon EOS 1000D along with the Sigma f/2.8 105mm Macro lens, Canon Zoom Lens (f/4 55-250mm), Speedlite 430EX II external flash and Canon telephoto lens L-series (f/5.4 70-200mm) which were ALL generously given by my uncle! Woohoo! 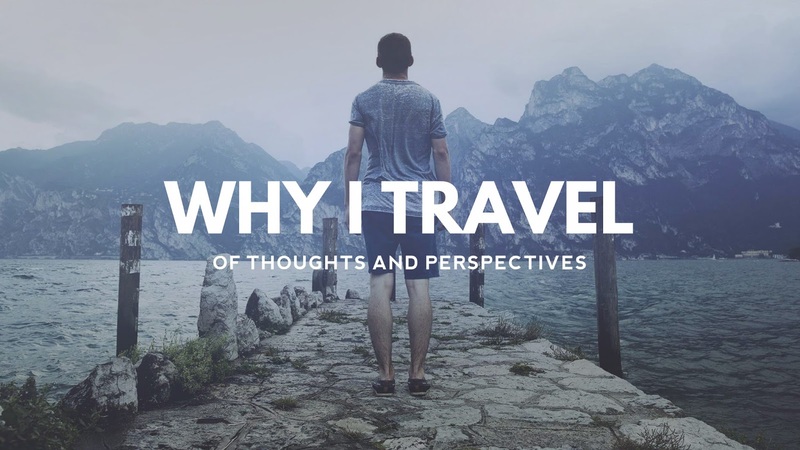 Also this travel blog of mine got nominated in the Philippine Blog Awards Mindanao! How about you? 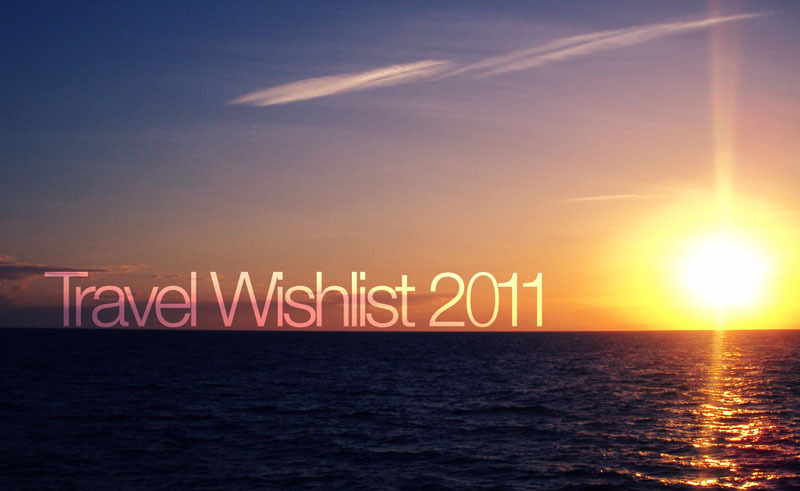 What are your travel-related wishes this Christmas? Dream ko din yung Batanes. As in Super. Highschool palang ako I've been nagging my parents to take me there, pero ayaw nila kasi mahal nga daw. pfffttt. BUT SOMEDAY TALAGA. At malapit na yung someday na yun. Meron!! Madami, I'm tagging myself under this Christmas travel wishlist thing ha!! @Rayshi: Diba? round trip tix costs 12k, at galing MNL na yan ha! O____O pero likewise, balang araw, makakaapak na rin ako sa Batanes. @Mark: Pero baka madaling maubos ang battery ng iPad 2? Hahaha! Ngek, di ah! Ngayon lang ako humihingi eh (see also: naningil ug utang) Hahaha! round trip ticket to Batanes!! isa din yan sa mga wishlist ko.. Huhuhu sana may magbigay!! At sana din uncle ko na lang din yung uncle mo.. DSLR!! @Joan: the DSLR was really unexpected!!! Hahaha. ay wish ko rin rt ticket to Batanes, Myanmar, Sri Lanka & India..and uhmmm a new tablet. hehehe mapurdoy jud ni si Santa. Hahaha! Basig ma upaw na si Santa ana, ate nath! waaah! almost the same tayo ng gusto! iPad 2, money and tickets! 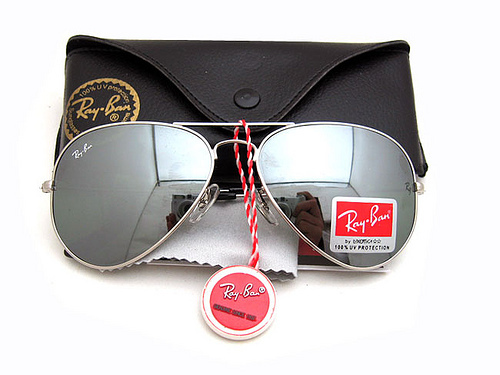 pati rayban! <3 kaso mahal!